Pumpkin Vine Family Farm is the site of the historic farm featured in the book Birth, Death, and a Tractor and is proud to once again be a working dairy. Reviving the farm took a lot of love and hard work, but in 2015 we were delighted to receive our license as a commercial dairy. With the help of our Alpine and Nubian goats, we are now making fresh and aged cheese. We make chèvre, feta, Gouda and Asiago for sale, as well as raw milk and yogurt. 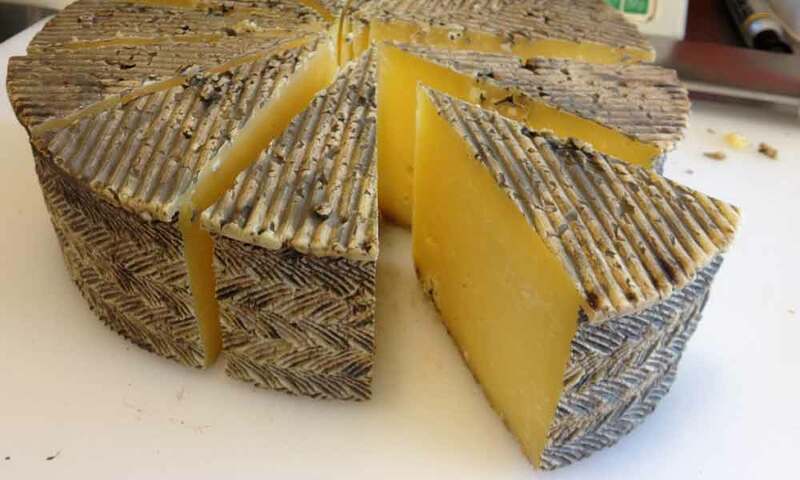 We sell our cheese directly from the farm on Sunday, at which time you are welcome to hike the farm trails. 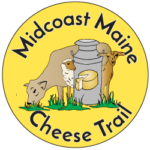 You can also find our cheese at the farmer’s market at Mill Park in Augusta on Tuesdays, as well as Washington General Store. Error: map could not be loaded - invalid shortcode. Please contact the site owner.